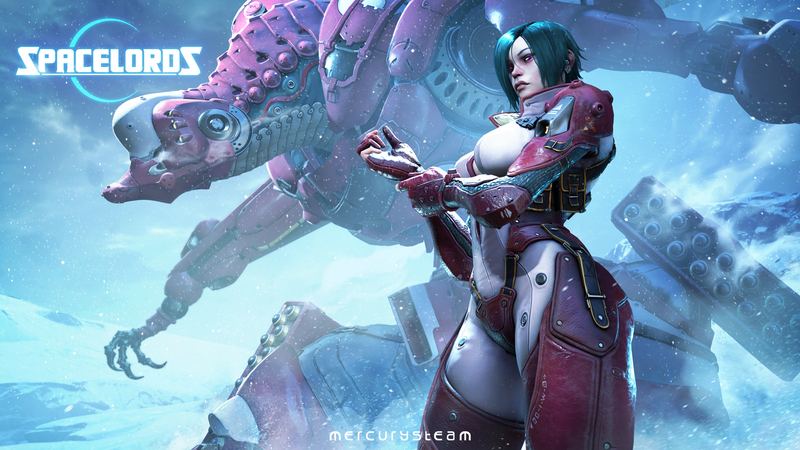 Late last month, MercurySteam announced that its online action-adventure video game, Raiders of the Broken Planet, will be relaunched as a free-to-play title called Spacelords. The developer has now released a series of videos that explains how this transition will take place. In case you missed the initial announcement, the video below explains why MercurySteam decided to rebrand the game. The second video explains how content can be unlocked within Spacelords, and the game’s optional monetization features. Finally, the latest video explains how the existing game is affected by the changes and how its advancement and rewards system has been reworked to accommodate returning and new players both. Spacelords is a brand new take on the shooter genre. Through its 4 vs 1 counter-operative campaign, you experience both sides of the story: Join the Raiders in their fight to free the legendary Broken Planet or become The Antagonist: Switch sides and fight the Raiders on your own alongside the invading hordes! Raiders of the Broken Planet will be reborn as Spacelords on August 23.